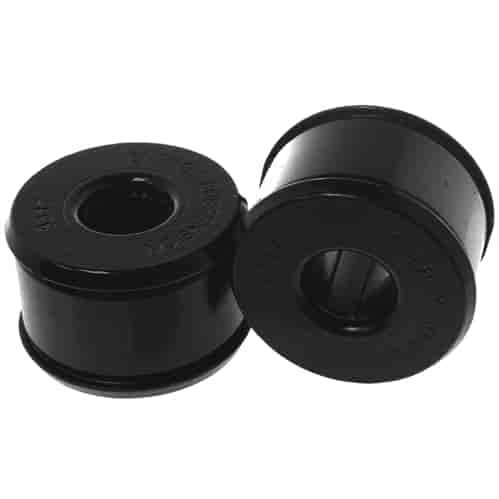 Energy Suspension rear trailing arm bushings help the vehicle maintain proper rear toe and caster under high performance driving conditions. These bushings are constructed from high performance polyurethane, providing stiffer and longer lasting performance than rubber bushings. They are important when using larger-than-stock tires and wheels to help maintain control. Does Energy Suspension 16-7106G fit your vehicle?